Do you know a shabby mattress is home to dust mites and bed bugs? According to a research report, the favorite breeding place of dust mites is amidst the deeper layers of the mattress. These tiny micro-organisms just love to reside in a dark and moist environment, especially where there is plenty of body fluids and dead skin cells. If you are not cleaning your mattress regularly, there are high chances you are sleeping with your enemies. The longer you use a mattress without cleaning, the more is the collection of body fluids, dead skin cells, and other particulates. Such collection greatly attracts the breeding of dust mites as well as bed bugs inside the mattress. The dust mites produce a high amount of allergens and pollute the entire mattress. In case you are an asthma patient, you will likely face critical problems in your breathing process. Apart from that, itchy eyes and sore throat are also common when you sleep on a mattress filled with dust mites. 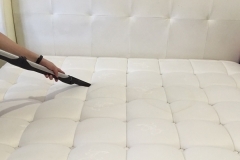 At 1st Restoration Inc., we understand the need for mattress cleaning in Fort Lauderdale and accordingly offer our services. However, the individuals never request mattress cleaning service, until they experience the bitter consequences on own. Dust mites are not the only reason, why you need to clean your mattress. Sometimes the cushions are subjected to stinky stains and bad odor, which are very hard to tolerate. In such situations, you are left with no other choice than cleaning your mattress. We are always ready to serve you with our reliable cleaning services, no matter the time or day. As of present, there is a high demand for our mattress cleaning in Fort Lauderdale. 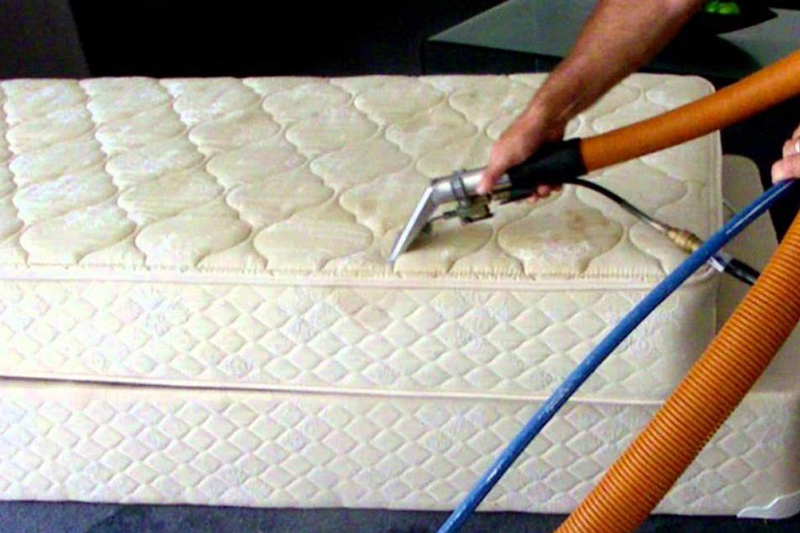 It doesn’t matter what kind of mattress you use, we can efficiently clean & restore them all. At 1st Restoration Inc., we mainly work with pillow top mattress, foam mattress, futon mattress, and other regular mattresses. 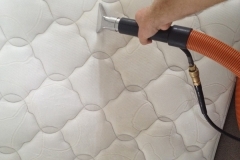 Mattress cleaning is not an easy task; it involves a lot of attention and care. 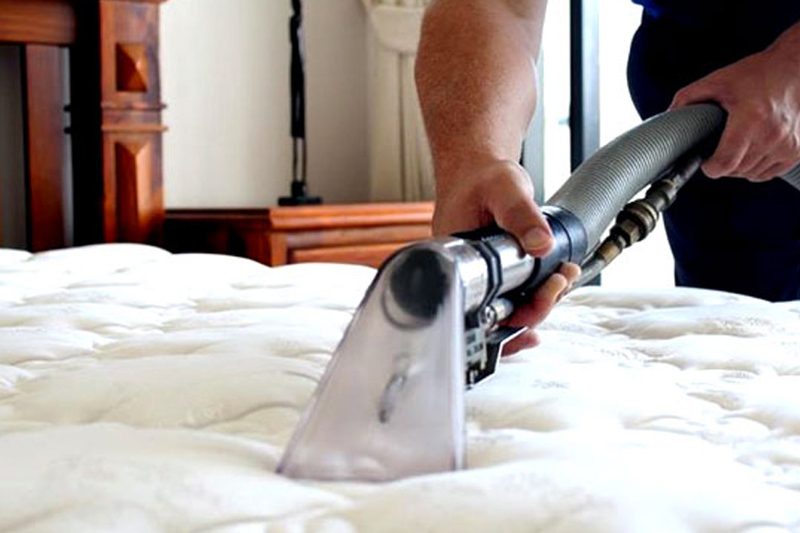 Our professionals are specially certified and trained for mattress cleaning works, thus ensure you 100% satisfaction. No matter, how worse is the condition of your mattress, we can restore it. 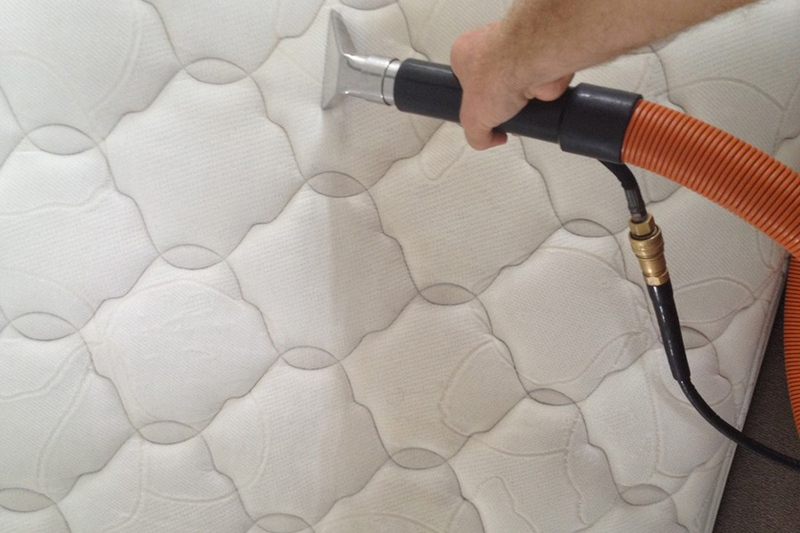 At 1st Restoration Inc. we mainly use the steam cleaning method to wash & clean the dirty mattress. 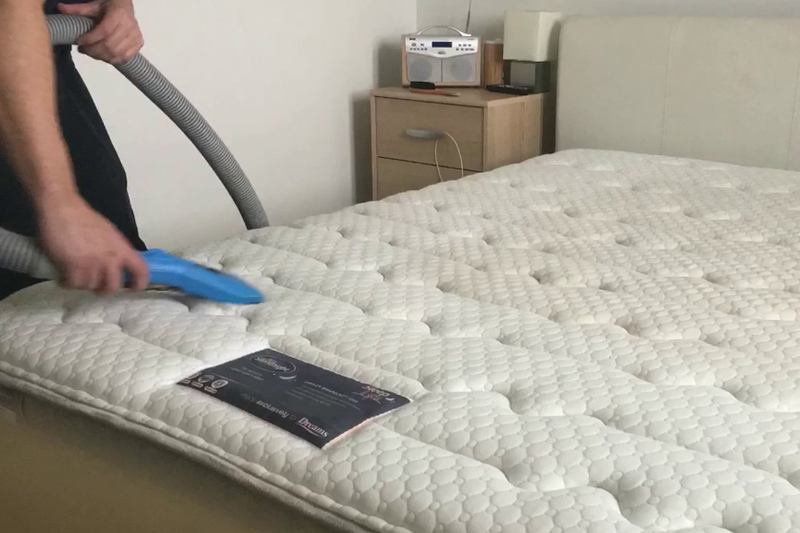 As the heat extraction system involves hot steam, it perfectly cleans the stains as well as kills all the dust mites present in the mattress. Depending on the type of mattress, we use environmental-friendly cleaning solutions, which are free from hazardous chemicals. Again, as the steam cleaning process involves very less water, it doesn’t take much time to dry the mattress. Once the mattress is cleaned, we forward it for sanitizing and deodorizing. In short, our Fort Lauderdale mattress cleaning procedure is safe and convenient to avail. 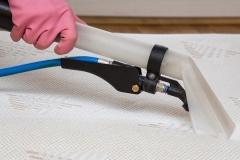 Why Choose 1ST Restoration Inc. For Mattress Cleaning In Fort Lauderdale? With 1st Restoration Inc., your mattress is in safe hands. 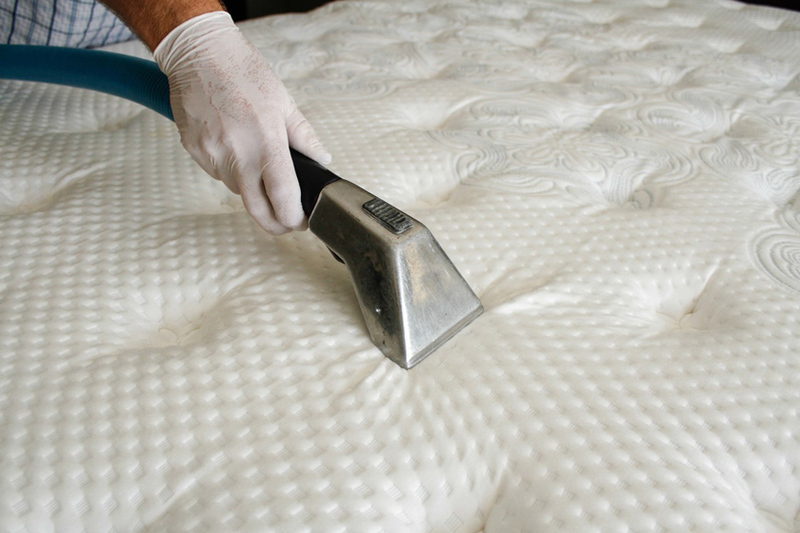 We will properly take care of your mattress, and will clean it without doing any further damages. 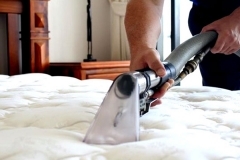 Call us today and request for an estimate regarding the mattress cleaning in Fort Lauderdale.